Optical Illusions are the pictures which will make you crazy. 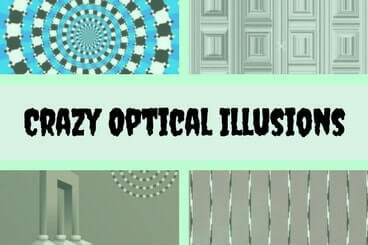 In the Optical Illusions your mind will be tricked to see something which is not actually true. Many of the times it is hard to believe the reality of Optical Illusion. Sometime looking at the picture will make something in the picture disappear. Sometimes our brain will draw some imaginary things in the picture which in reality does not exist. 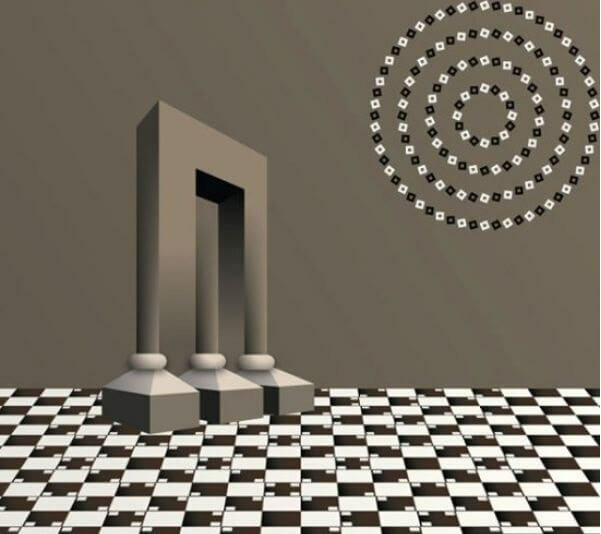 Here are some of the Crazy Optical Illusions which will twist your brain. 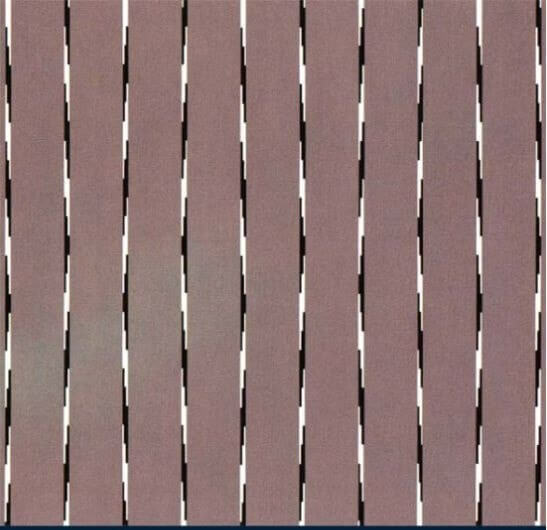 Optical Illusion: Are these line straight? Another "false spiral" -- actually a series of concentric circles, hard as it may be to believe. To prove that there's no spiral, try tracing your finger around one of the circles. You'll see that it never moves inward or outward. 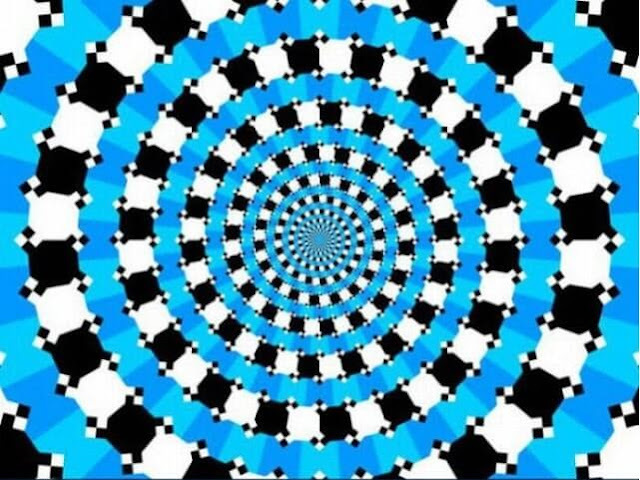 Optical Illusion-Do you see a spiral here? Three illusions in one! This three-in-one illusion includes a false spiral, an impossible structure, and what appears to be a seriously warped floor. Can you see all three Optical Illusions in this picture? Some time combining straight lines, one can make curved lines. This optical illusion will be twist your mind to see the circles even though in this picture, everything is made using straight lines. See how many circles you can find in this picture? 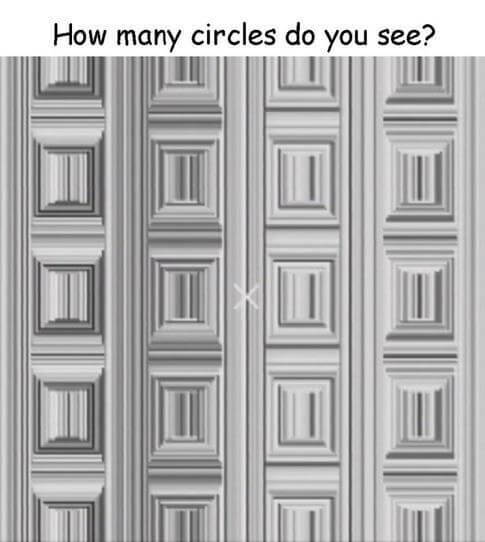 How many Circles do you see in this Optical Illusion? Another very interesting Optical Illusion. 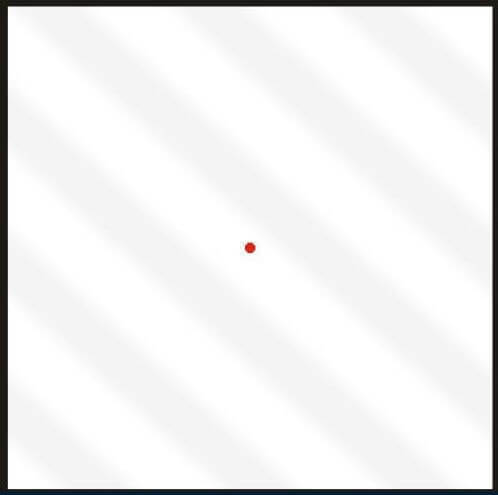 Look at the red dot for a while and gray stripes will disappear. Optical Illusion: Concentrate on dot and strips will disappear!!! 1. Natural Optical Illusions: Sometimes nature hold surprise for us and creates optical illusions. Many times artists use natural surroundings to create optical illusions. Here are the mix of these Natural Optical Illusions. 2. Funny and Amazing Mind Twister Brain Teaser Pictures: Here are some Naturally clicked photographs and some created using computer technology. However one thing is common between these photographs that these will twist your mind. 3. Optical Illusion- Never ending building: Here is the building which never ends. Don't believe? Do have a look. 4. Printable Odd One Out Kakuro Picture Puzzle: Now after looking at all these Optical Illusions, its time to solve few visual puzzles. Can you find the Odd One Out in this picture puzzle?